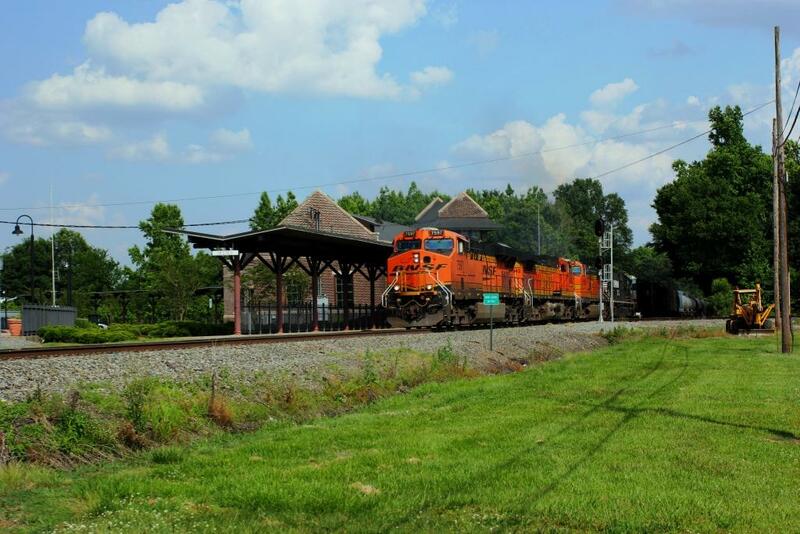 Located about 2-minutes from Exit # 98 off Interstate-95, the train station in Selma is a great place to watch trains. 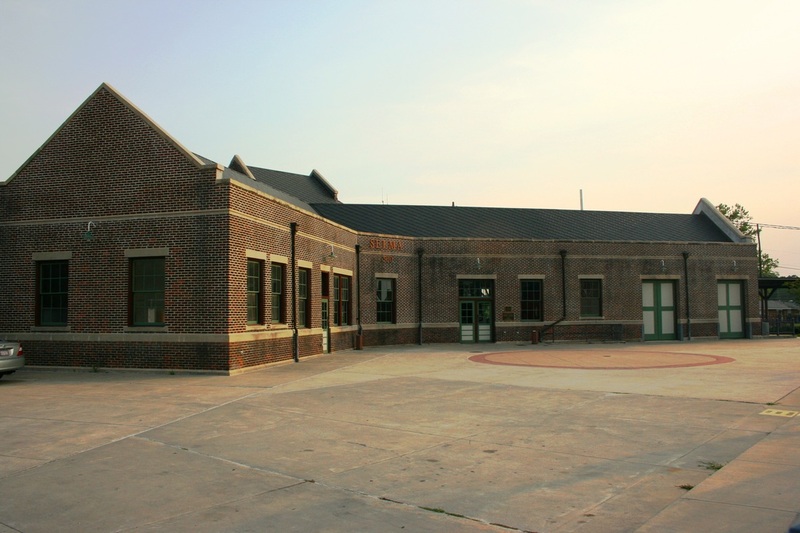 Union Depot was constructed in 1924 to serve the Atlantic Coast Line (ACL) Railroad and the Southern Railway. Today the station stands along the busy CSX north-south mainline (A-Line, South End Subdivision), Norfolk Southern's Piedmont Division H - Line (location is MP H109.4). 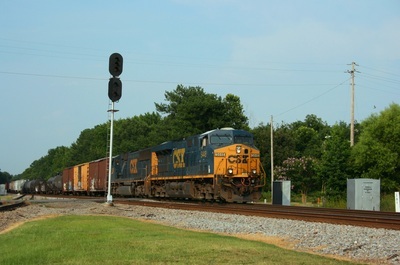 The CSX line is the main show in town. The Norfolk Southern line only sees two regularly scheduled freights plus a couple of locals. 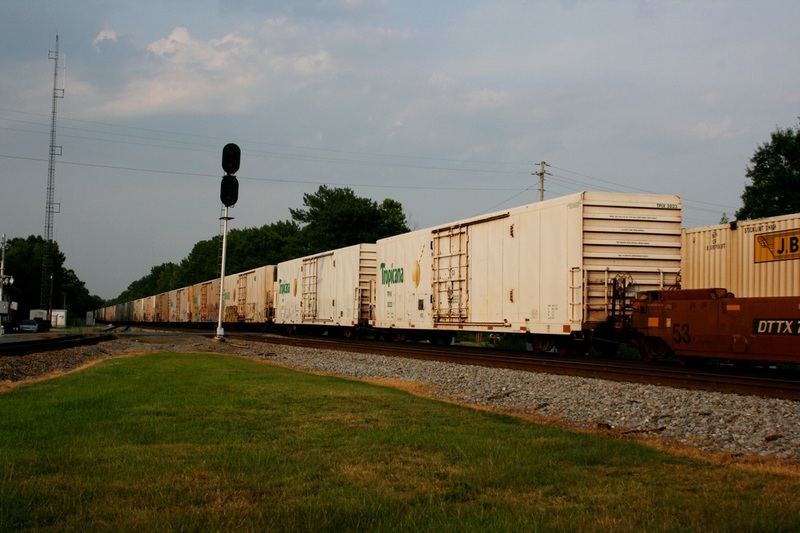 The NS road trains terminate and originate in Selma. 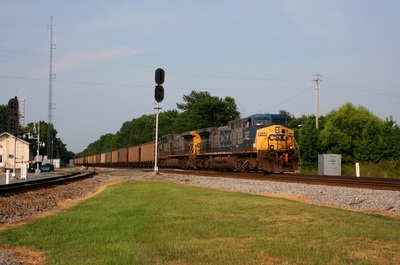 As NS builds their westbound train in the late afternoon, it’s not uncommon for the crew to request head room over the CSX controlled diamond which is located next to the train station, this increases movement on what would be a quiet rail line, and brings extra enjoyment to railfans in between the numerous CSX trains. 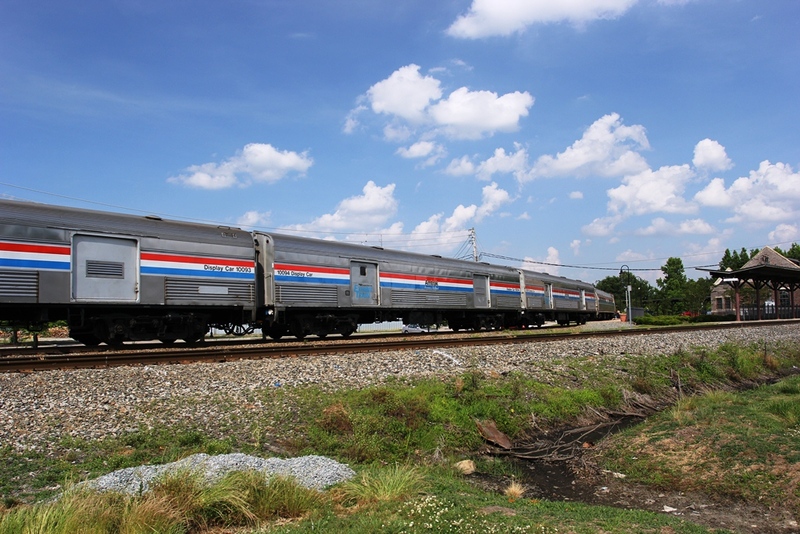 Amtrak also has a lively presence between 11am and 4pm. 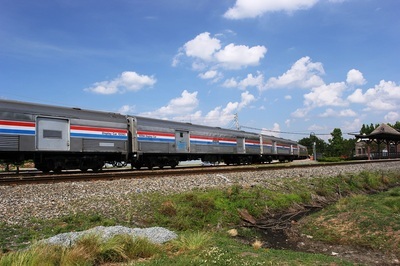 Some Amtrak trains use the newer connection between the CSX and NS lines; this track runs right alongside the train stations parking lot. Photography from the train station property is best in the afternoon. 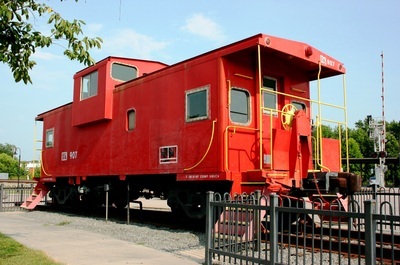 Although it’s easy for creative folks reposition themselves to the other side of the tracks using the grade crossings. CSX trains move fast unless there is a slow order in effect. The station is a quiet, peaceful place to enjoy watching trains. Often, other railfans may be present who may be helpful answering any questions about the local railroad scene you may have. Directions: I-95 Exit 98. Turn right, cross 2 sets of railroad tracks. 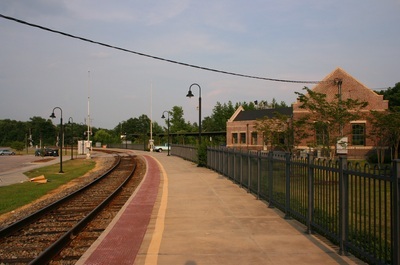 Station is on the Left. 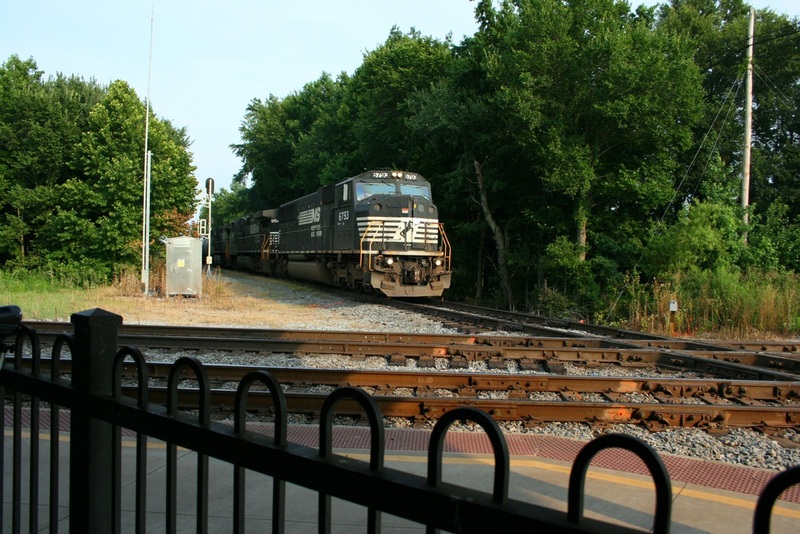 Rail Traffic: Expect 30-35 trains during a 24-hour period. CSX hosts 15-20 trains daily, NS has two regular road trains, plus a couple locals or extras if needed, Amtrak has 10 trains daily, only 4 of those stop in Selma. 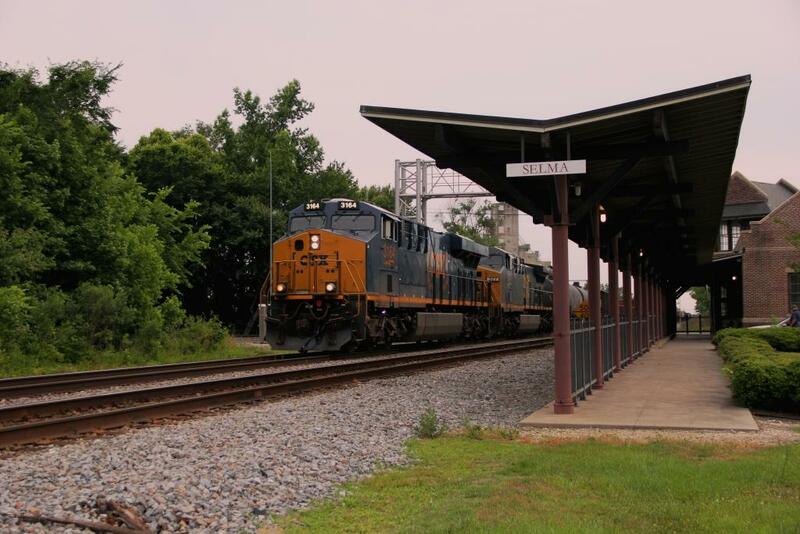 Some of the regular trains are listed here, many non-regular trains will also pass Selma, on CSX. the station. 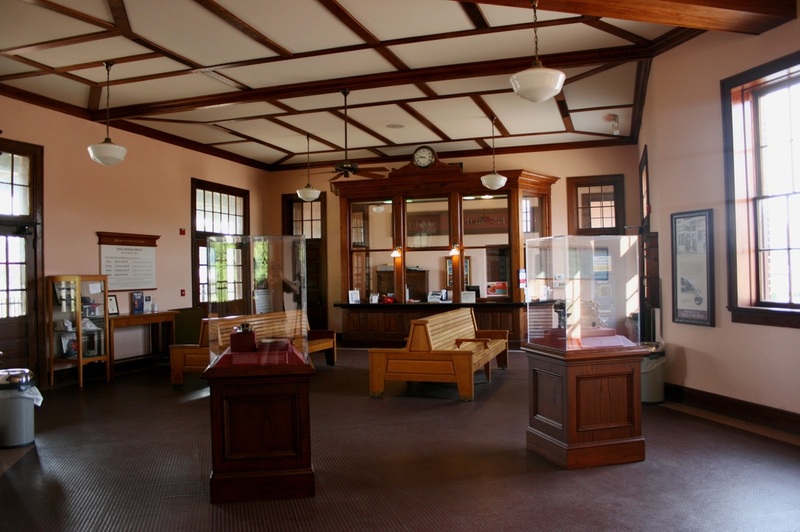 The station is air conditioned for those warm days. 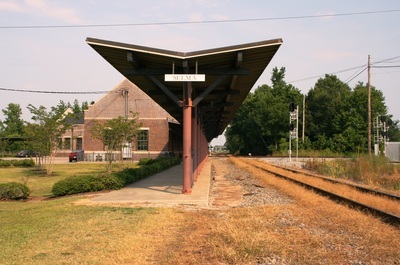 The platform along the CSX & NS is covered which helps provide shade and a shelter from rain. For those who like to sit in their automobiles between trains, no problem - all trains can be seen from the parking lot. Restrooms on site: Yes, inside train station (when open). Food: Only a pop machine on site. Parking: Free parking, usually plenty of available spots. Lighted for eveing railfanning: Yes. Station platform lights, but watching trains at night maybe hard. (I have not been here at night). Motels / Hotels: None located near the train station. Several hotels and restaurants are located 1-mile south on I-95 (at exit # 97). The closest "Railfan Motels" are 20-minutes east in Goldsboro. The Hampton Inn / Best Western have a view of the Norfolk Southern H-Line; expect only 2 daily trains past the hotels.